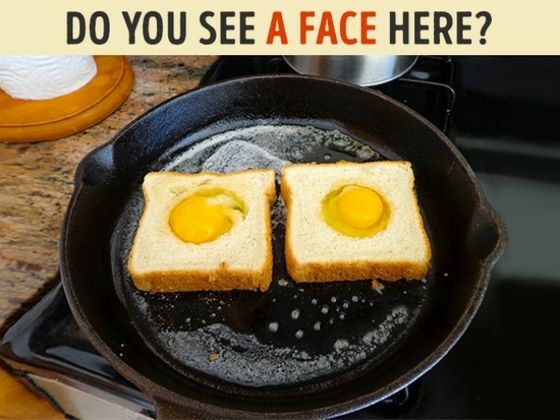 The ability to see faces or other clear patterns in everyday objects is a phenomenon familiar to many creative people. However, this search for patterns in inanimate things not only shows a wonderful imagination but can also be a sign of anxiety. We at Bright Side offer you the chance to check your emotional state with the help of this test.